Vivá Porto de Galinhas has a total area of 50k m² and has solid sustainability proposal. Located at Porto de Galinhas beach, the distance from the Recife International Airport, Guararapes, is 47 km. Porto de Galinhas Village (at 4,5 km) offers a variety of restaurants, food courts and shops. Only 500m away from the natural pools of Praia de Cupe. 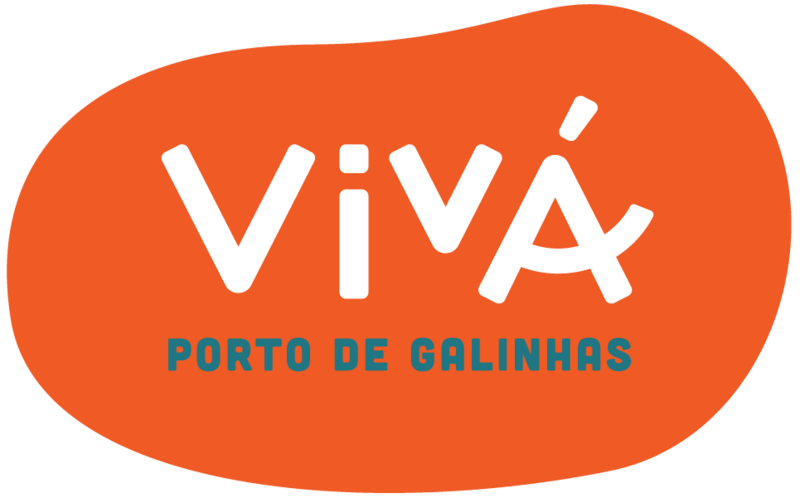 Vivá Porto de Galinhas is committed with environmental preservation. To that end, we have incorporated non-polluting solutions, solar energy, certified wood, energy reduction devices and other equipment that allow us to keep an environmental balance within the region. This concern is visible in all areas of the hotel. The wood used is ecologically permitted; all water is reused and heated with solar energy; the architecture values the use of light and natural ventilation and priority is given to the recycling of waste.